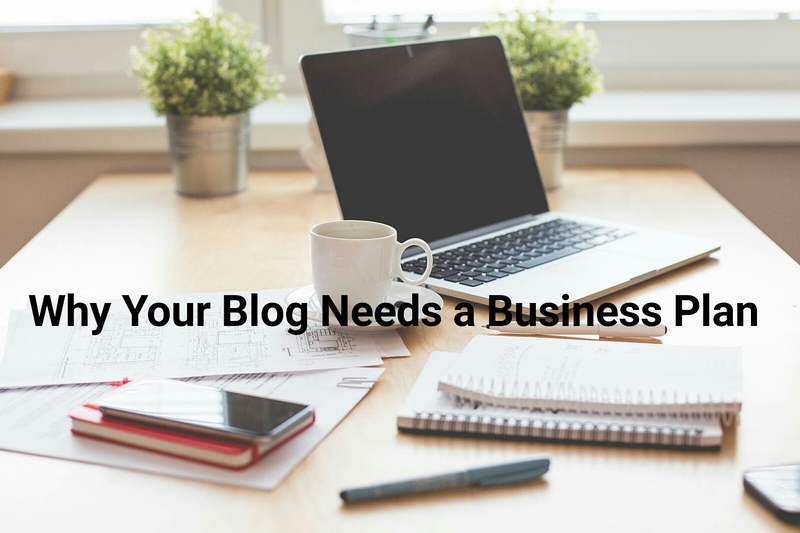 Whether you’re blogging for fun or to make some extra cash, you NEED a business plan. It’s like a road map for your blog and it’s so helpful! The first person to take my blog seriously was my uncle. He was also the one who suggested I draw a business plan. I thought he was crazy because why did I need a business plan? Except I did. My blog was a mixture of book reviews, college posts, fashion and me ranting about stuff. My blog needed direction. Creating a business plan helped me decide precisely what I wanted out of my blog. As a result I was rewarded with greater opportunities and page views. Creating a business plan allows you to see where your blog is and where you want it to go. By writing everything down you’re able to see if there’s any gaps or mistakes you’ve made and how to rectify them. My business plan allowed me to see that I knew nothing about stock photos and if I really wanted to be taken seriously as a blogger, I needed more content and less “me using my blog as a diary”. I strongly suggest that you create a plan regularly to ensure that you’re on track with your plan. I revise my business plan every three months just to keep it fresh and relevant.